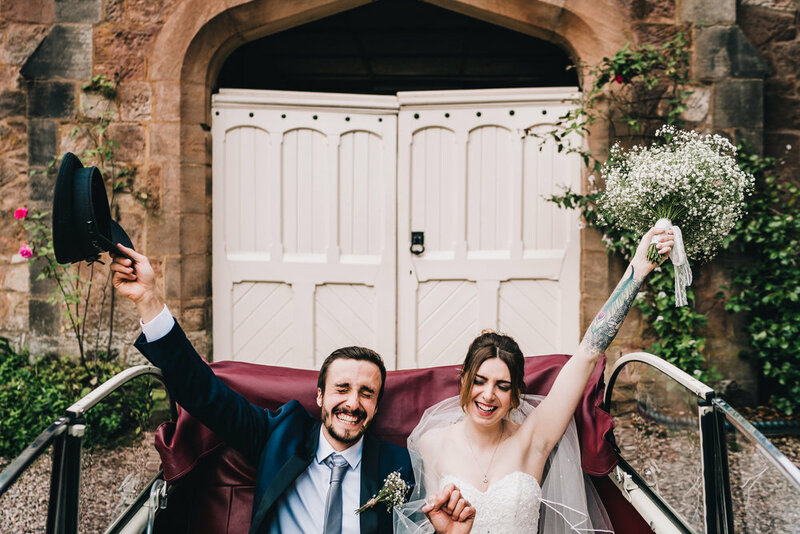 Hi I’m James, I live in the small market town of Leek in Staffordshire, this gives me the perfect base to travel anywhere in the UK to shoot your amazing wedding! 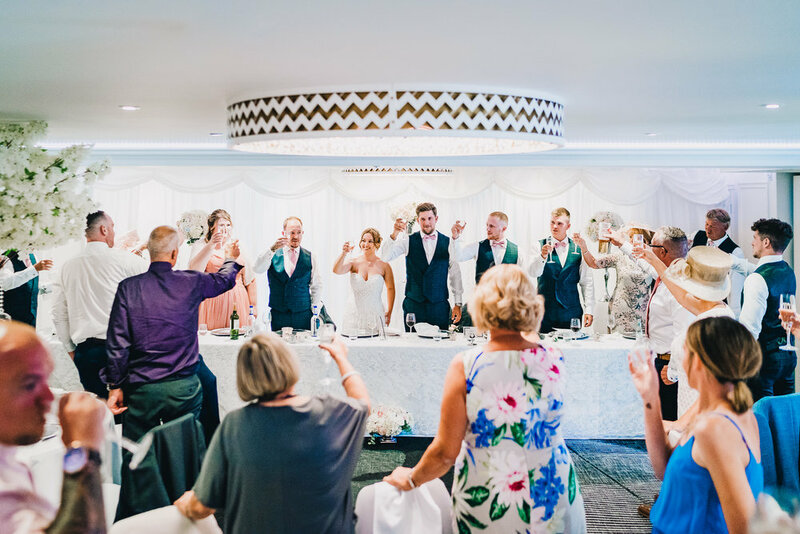 Staffordshire has lots of amazing venues with different styles to offer, which is why it’s such a popular place to tie the knot. 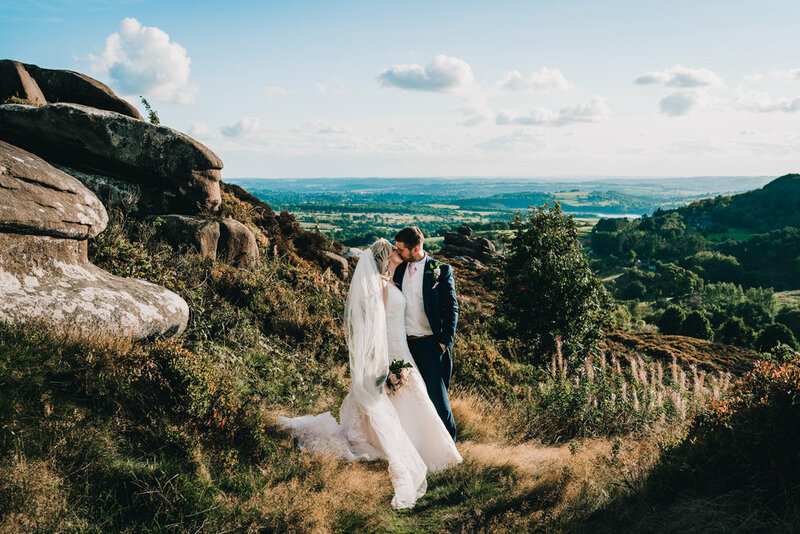 This stunning county is also bordered by Derbyshire, Shropshire, Cheshire and the West Midlands, each with their own mix of stunning venues. 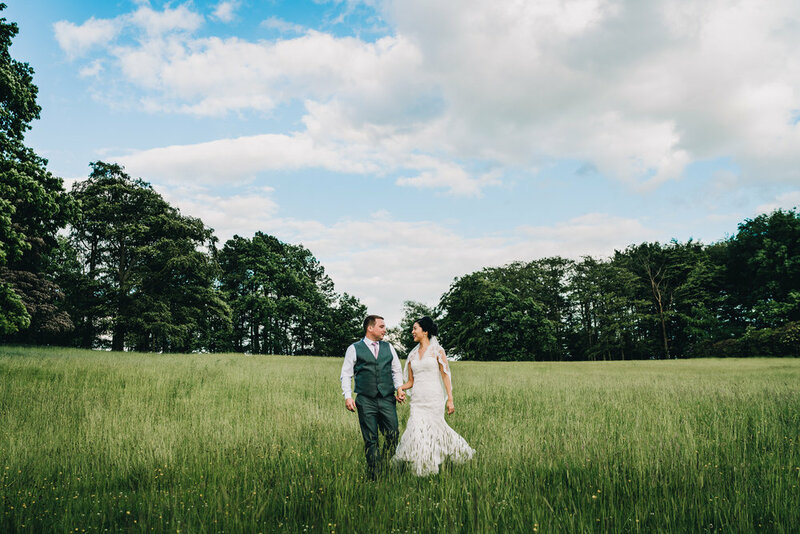 Staffordshire has been my home for the last 3 years, previously I lived across the border Cheshire but moved over here to set up home with my fiance Katie. Living and working in Staffordshire for the last 3 years I have photographed many beautiful venues across the county. 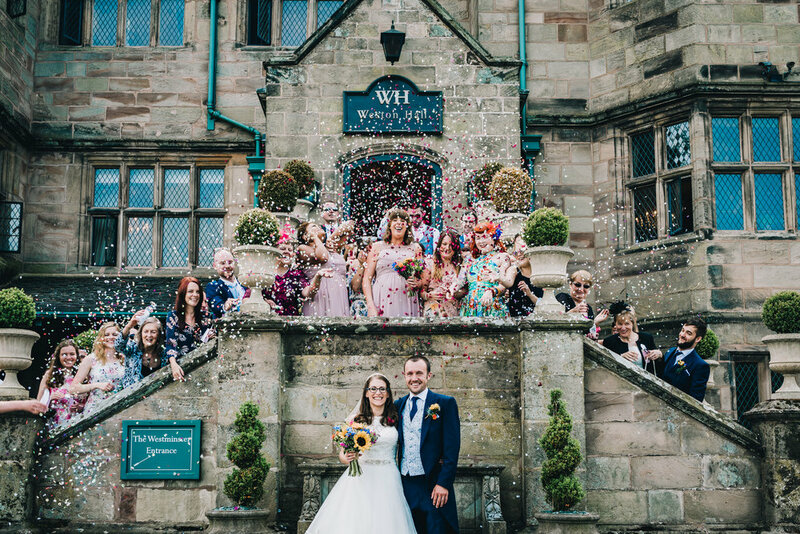 The area is brimming with gorgeous venues, traditional or quirky, town or country, Staffordshire has something for everyone. 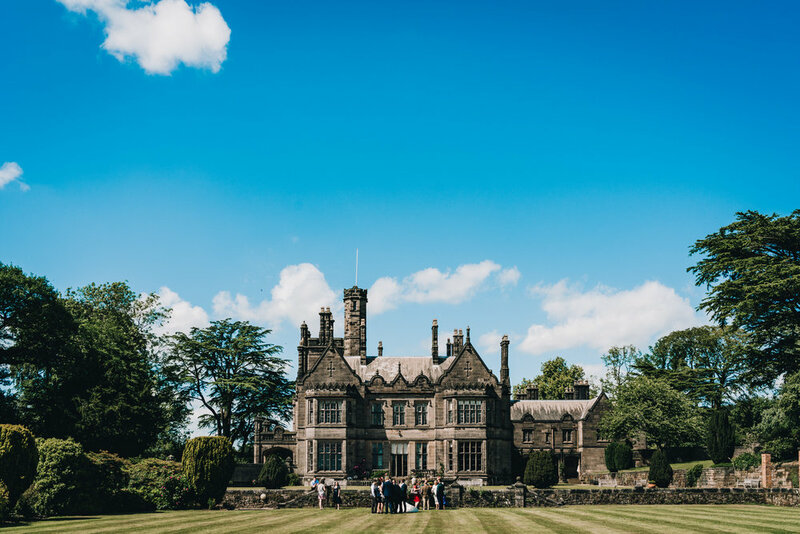 There are manor houses with large and beautiful gardens, smart town centre hotels and even rustic barn venues set in the countryside . The Ashes Barns, Dunwood Hall, Hoarcross Hall, The Three horse shoes, Weston Hall, The Heath House and many more! 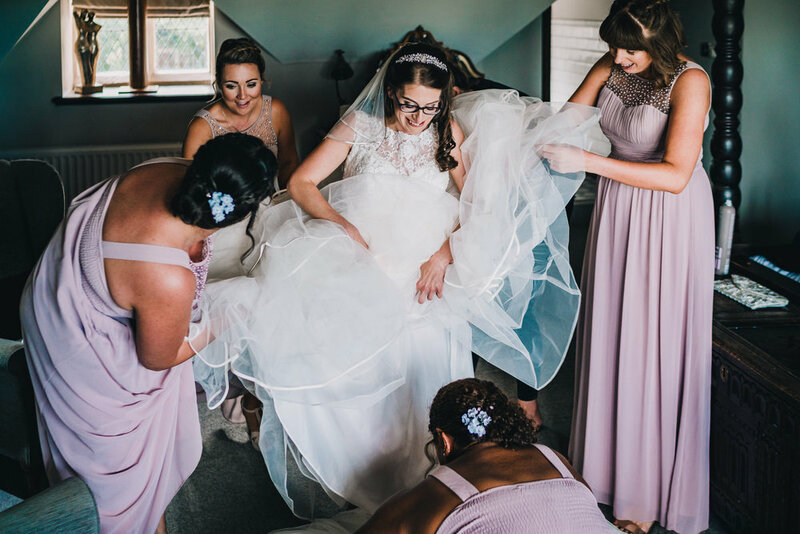 I have been shooting weddings for over 3 years and have a wealth of experience when it comes to capturing the story of a wedding. When you book me, you are getting a photographer who understands the importance and uniqueness of each wedding. I want your photographs to tell the story of your wedding, the love, the laughter and emotion. Natural, creative and unposed. Below are some of my recent weddings in Staffordshire. Have a look!